Jenin was once one of the most dangerous places in the West Bank — the source of many suicide bombers going into Israel, and one of the most heavily-occupied cities in the occupied territories. But today, Jenin is the center of an international effort to build a safe and economically prosperous Palestinian state from the ground up. A growing Palestinian Authority security force, mostly trained in Jordan by the U.S. and loyal to President Mahmoud Abbas, now operates in the West Bank, and foreign investment in the region is up almost 100 percent from last year. This week, Now on PBS reports from Jenin to see if what was once a militant stronghold can really become a model for peace in the region. 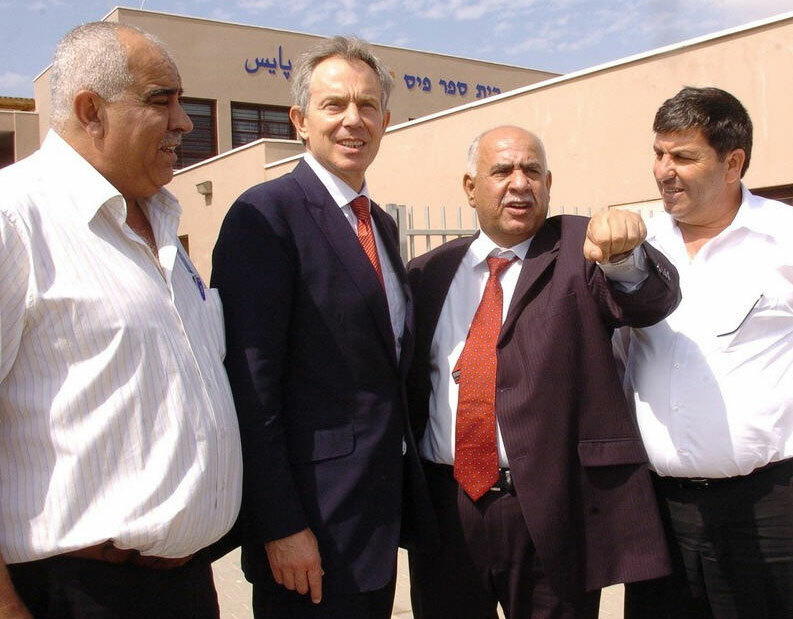 Now talks with former British Prime Minister Tony Blair, the international community’s envoy to the region, and with a former commander of the infamous Al-Aqsa Martyrs Brigade about his decision to stop using violent tactics.